To keep your rental property protected and well-maintained, you need to conduct routine inspections. By doing this, you’ll be able to set more competitive rental rates that’ll increase your profits over time. To make sure that you make the most of your investment, here are the top 5 reasons for conducting regular inspections on your rental properties. As a landlord, it’s your responsibility to make sure that your rental property adheres to the local safety and building codes. To ensure that you are compliant, it is important for you to conduct regular property inspections. 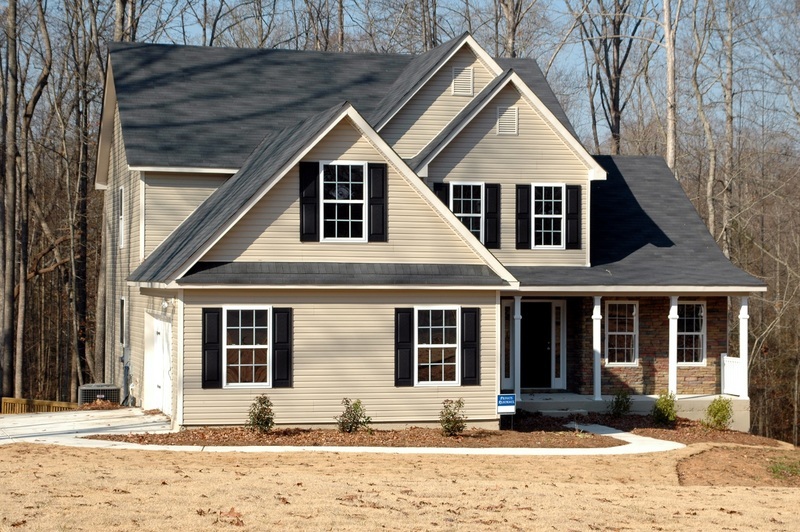 Regular inspections will help you notice when issues arise such as ceiling cracks, electrical problems, missing wood panels on decks, or overgrowing grass. Aside from ensuring that your home remains in a good condition, regular inspections will help detect signs of criminal activity. Even with a strict tenant screening process, there’s always the possibility of having the wrong tenant rent your property. Always check to see who’s really staying at your property. You could even keep a record of your tenants’ vehicles and license plate numbers. If the bills are under your tenant’s name, check the meter for unusually high usage. Manufacturing illegal drugs can cause an unusual surge in utility bills. If the neighbors or other tenants are complaining about unpleasant odors, check on your property right away. Growing or manufacturing illegal drugs can produce noxious smells. Check your property right away if you notice or become aware of unusual frequency and number of visitors regardless of the time of the day. Regular property inspections will help keep your property in tiptop condition. 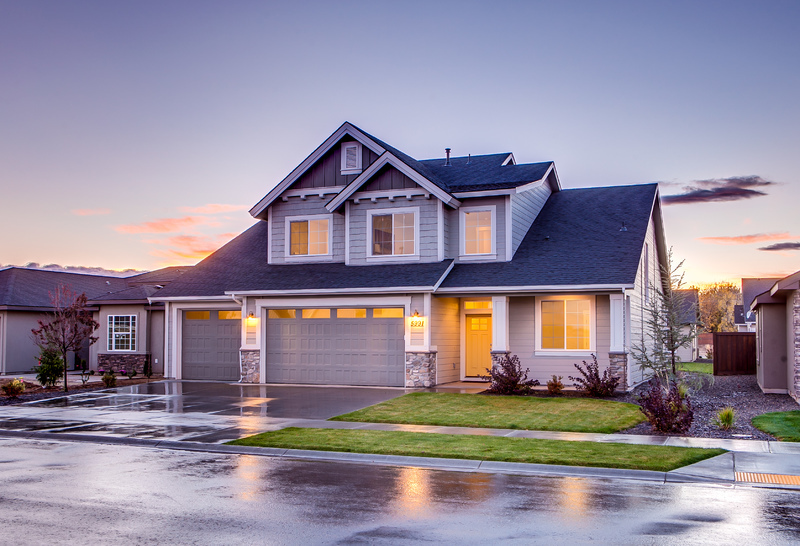 For instance, inspecting and maintaining your roof could not only save you more money over time but could also ensure that it remains in good shape and leak-free. By conducting regular property inspections, you’ll help build a better relationship with your tenant. Tenants appreciate landlords who make repairs on time and take seriously any concerns that they have. On the other hand, tenants go crazy over landlords who fumble and always seem to be befuddled about what to do when they make a call. are not promptly addressed, the tenant’s decision to break the lease early may be justified. Regular inspections could also help ensure that the tenants stay on their toes regarding their maintenance responsibilities. Regular inspections will help ensure that these facilities are well-taken care of. Have there been unapproved alterations to the property? Is there an illegal business? Are there additional roommates that were not included in the application? Do you know if your tenant has a pet in the unit? Conducting routine inspections will ensure that all lease terms are observed. By conducting regular inspections, you will quickly detect smaller problems before they become larger issues. This will ensure that your investment lasts a lifetime.